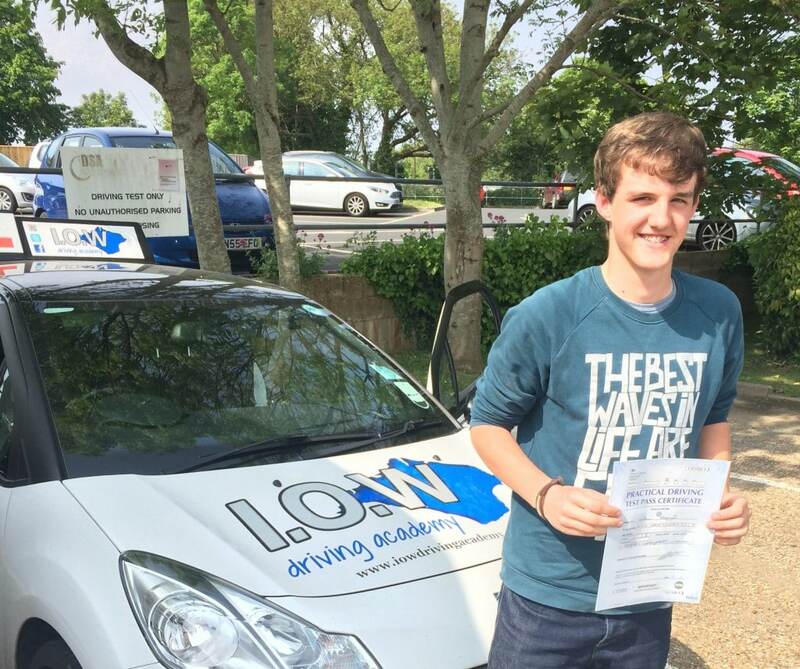 First Time Driving Test Pass with Jordan Aspinall & IOWDA. CONGRATULATIONS to Jordan Aspinall on passing his driving test today, Fri 27th May 2016 at his first attempt with ONLY 3 minor driving faults. I thought you drove very safely and with confidence.